4621 sq ft, 3.8 Acre Estate Home overlooking the San Luis River. 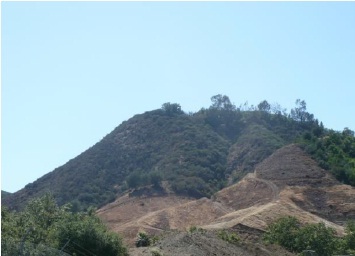 Views South to the Bonsall Hills. Just about a mile to the Bonsall RiverView Shopping Center. Beautifully Remodeled to current luxurious styles. Vineyard site qualified for approximately 2plus acres. Ready for planting prep and scheduling wine grape planting. 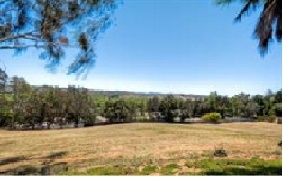 Have you own Vineyard Estate in developing North San Diego County Wine Country. 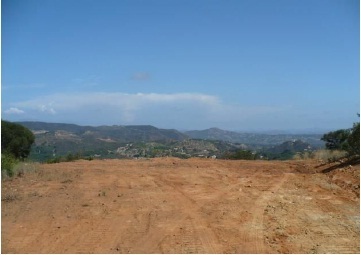 De Luz land ready for planting with one acre building site on top of the knoll. 360 degree views! for information about this property.